About 20 percent of police dogs could be forced into early retirement because they were trained to detect marijuana, which is now legal. Legal weed is ruining the careers of some drug-sniffing dogs. You can't tell a Police K-9 who has been trained to detect marijuana, 'Nevermind the cannabis, buddy, it's legal now.' So some of these dogs - trained and paid for by tax dollars - are being forced into early retirement. Rudy is a three-year-old narcotics dog who’s worked with Arvada Police Officer Brian Laas for the past year. He’s trained to detect cocaine, heroin, methamphetamine and ecstasy. He’s a new dog who never learned an old trick. Laas’ last dog was different. Unlike Rudy, Beaker was trained to detect marijuana. That’s the main factor that led to his retirement. “It’s absolutely a detriment to train a dog in marijuana,” Laas said. 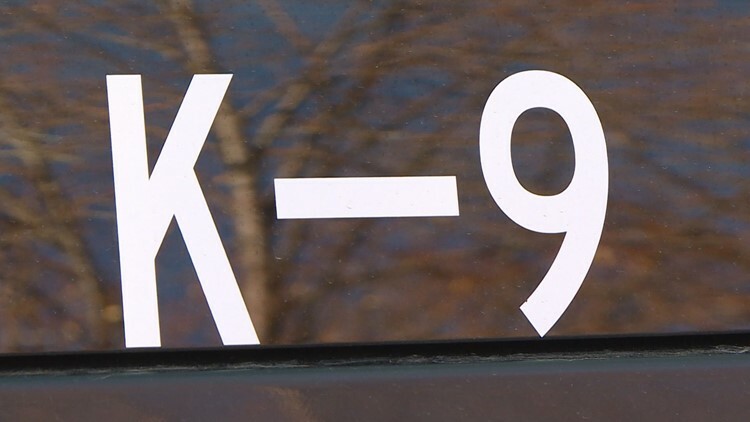 Laas is also president of the Colorado Police K-9 Association. He said there are about 125 dogs working in the state and about 20 percent of police dogs could be forced into early retirement like Beaker. Beaker’s pot-sniffing skills were impressive, but Laas argued they were irrelevant in a state where weed is legal. Last year, the Colorado Court of Appeals set a new precedent for drug cases. A panel of three judges ruled that officers using dogs trained to sniff marijuana and other drugs need a stronger reason to search a car without permission. 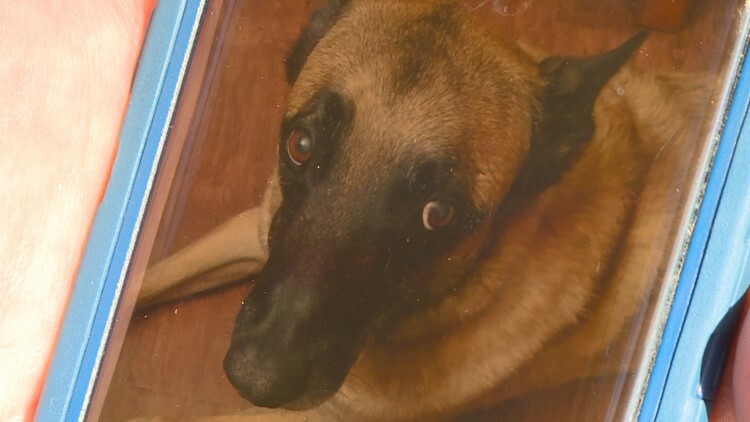 The ruling stemmed from a 2015 case involving a narcotics dog named Kilo. Kilo alerted officers to the smell of illegal drugs coming from a man’s truck in Moffat County. Kilo, like Beaker, was trained to detect marijuana as well as other drugs. The court found that Kilo couldn’t tell the officers whether he smelled pot or something else in the man’s truck. The court overturned the man’s conviction on drug charges. The Colorado Supreme Court will review the appellate court’s decision in December. Laas and Arvada Police are sidestepping the issue by phasing out dogs trained to detect marijuana. 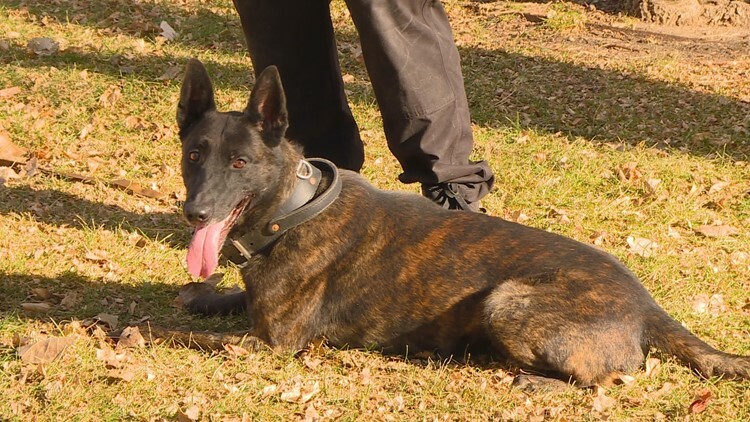 “If [the dog’s] not reliable, we can’t get a probable cause for us to search the car and that is the key thing that these dogs are for,” Laas said. Smaller Colorado departments may have a harder time retiring dogs and hiring new ones. Laas said some departments just can’t afford it. “Some of the time, they’ve had to get rid of their units or they’ve had to wait until they can build up funding to replace those dogs [with] non-marijuana certified dogs,” he said. The Colorado Police K9 Association will help adopt dogs and send them to states where marijuana is still illegal. The association also helps with retirement costs of any dog who retires early for medical reasons.